The Reiki Level One course (Shoden in Japanese) is your introduction to the Usui system of natural healing. Learn about the history of Reiki, the Reiki precepts, Reiki hand positions and how to use Reiki to treat yourself and family/friends. Previous experience: This course is great for beginners, no previous experience in massage or within the beauty industry is needed. 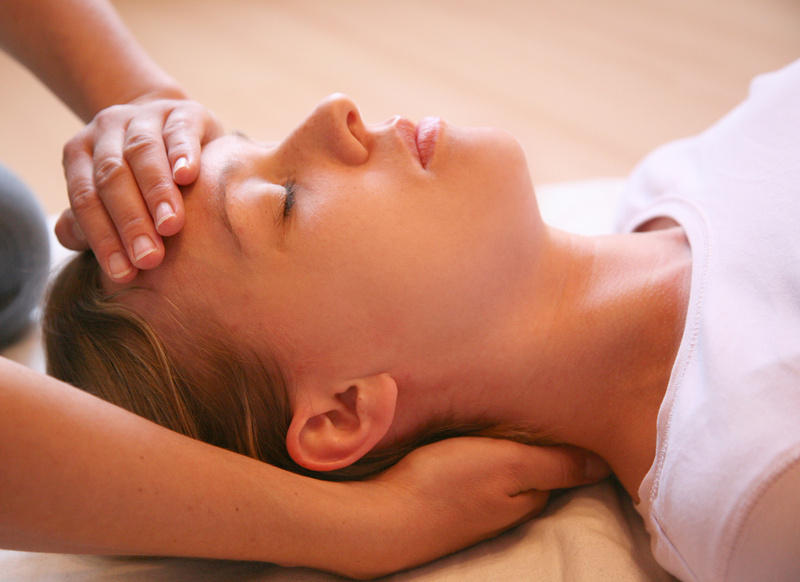 We also offer Reiki Level Two (Practitioner) which can be booked upon successful completion of the level one course.